Gender has become a major issue for donors, organizations and governments the world over. Every few weeks, related initiatives launch – just recently this includes Let Girls Learn, CHARGE, and the Girl Effect Accelerator. The reason? These stakeholders recognize that promoting gender equality and raising the status of women and girls makes a more stable and prosperous world. At USAID’s flagship Maternal and Child Survival Program, this is relevant—but not surprising—news. Too often we see gender norms inhibiting women from seeking health services for themselves and their children, and know that women are more vulnerable than men to sexually transmitted infections and often do not have access to contraception. This inequality can be addressed by seeing gender as an integral consideration in health programming. Interested in how? Read on for four ways you can address gender in health programs. 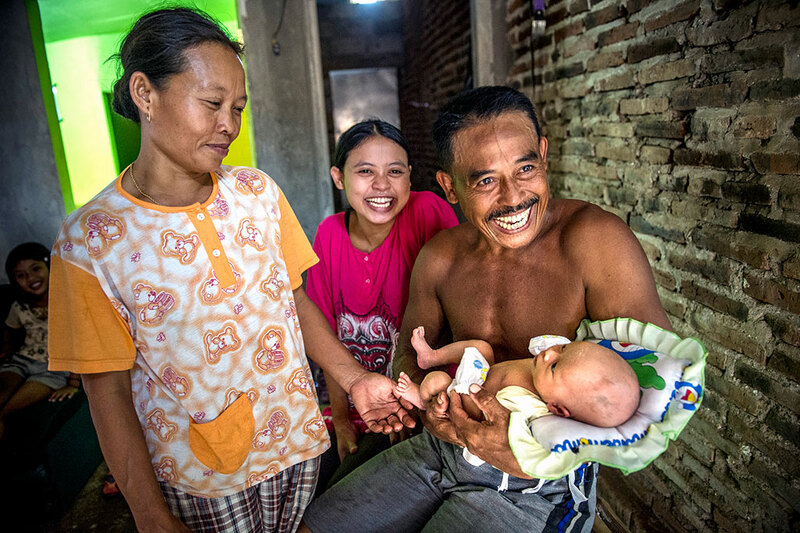 In much of the developing world, men make all health care decisions for their families. 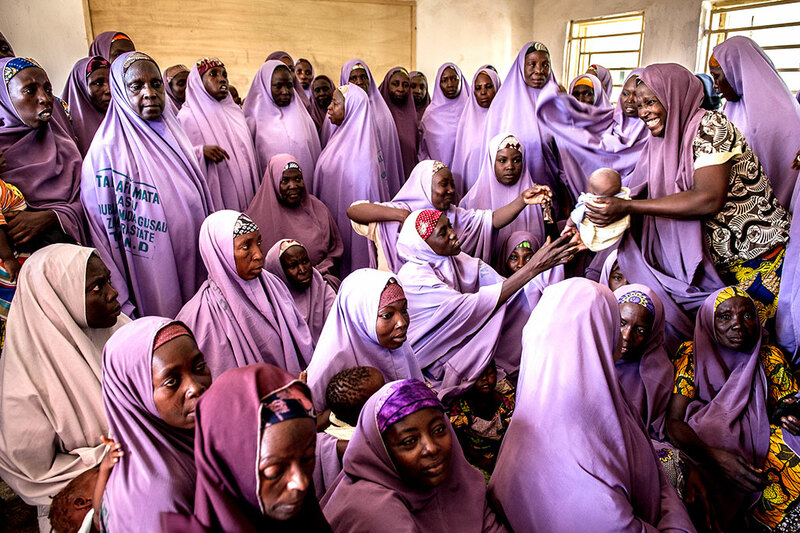 Participatory groups for women (such as mothers’ groups), therefore, provide a supportive environment for women to gain a broader understanding of health. They’re also able to increase their social capital and agency, and build community capacity to take action to improve their children’s welfare and their own. In Mozambique, for example, care groups led by women have made significant contributions to child nutrition by conducting door-to-door visits to educate mothers. Empowering women—through education and economic strengthening—helps to make gender relations more equitable. 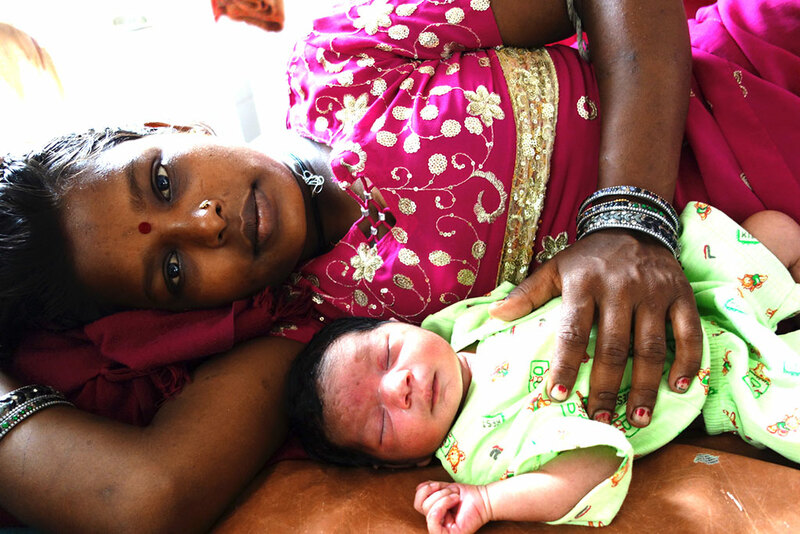 And when women are enabled to decide how to use resources or access health services, studies show that use of skilled birth attendance increases and maternal and child health outcomes are improved. As fathers, husbands, grandfathers, uncles and boyfriends, men can play a crucial role in reproductive, maternal, newborn, and child health (RMNCH).Involving them throughout the entire continuum of care can challenge gender norms, help mothers, and prevent violence against women and children. 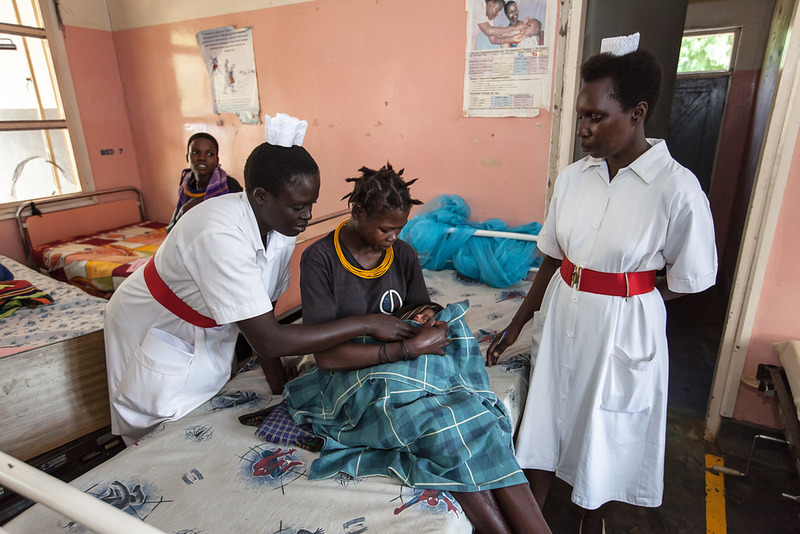 In countries with high maternal mortality, the fear of disrespect and abuse in a maternity-care facility has proved to be a greater barrier to skilled care than either cost or distance. Health programs must better train workers—both male and female—to create systems that allow patients to report acts of disrespect or abuse, and implement policies, training and dialogue to transform attitudes and behaviors. In Tanzania, for example, MCSP and partners are testing comprehensive ways to address disrespect and abuse during childbirth. This includes advocacy, community empowerment, and quality improvement monitoring processes by both health administrators and the community to ensure respectful care is provided. Globally, 35% of women have experienced physical and/or sexual intimate partner violence or non-partner sexual violence. This abuse has significant health impacts: women exposed to intimate partner violence are 16% more likely to have a low-birthweight baby; more than twice as likely to experience depression; and 1.5 times more likely to acquire HIV or another sexually-transmitted infections. Health programs are in a unique position to identify and help address this violence by educating clients about their rights, providing empowerment counseling and safety planning, and linking violence survivors to other services, such as legal and psychosocial care, and safe houses. In Guinea, Haiti, Madagascar and Rwanda—through capacity building and quality improvement processes—MCSP is improving health services to identify and respond to gender-based violence in the antenatal care and HIV setting. We are utilizing these proven strategies in our programs across the globe. At MCSP, we recognize that women, girls and gender equality are at the heart of the global health agenda, and are inextricably linked to economic growth and prosperity. These investments are modest in relation to the dramatic returns they yield toward a safer and more stable planet for all.